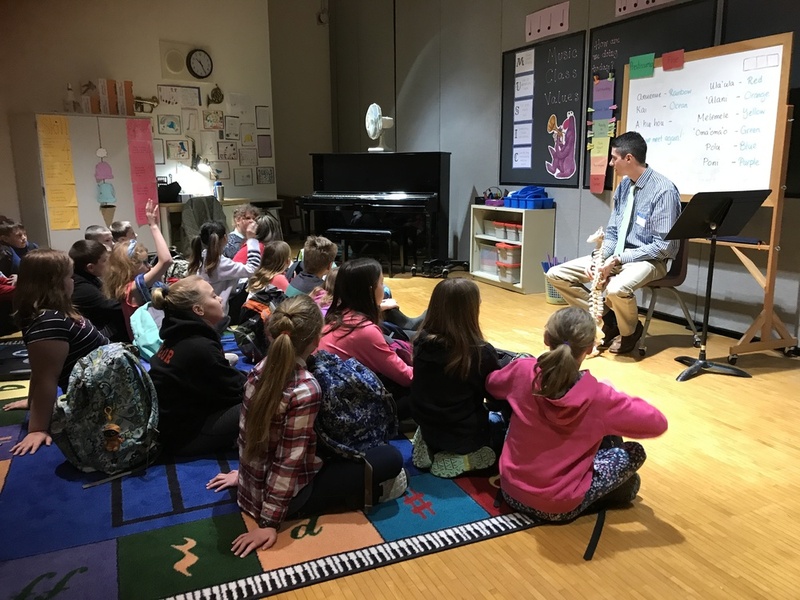 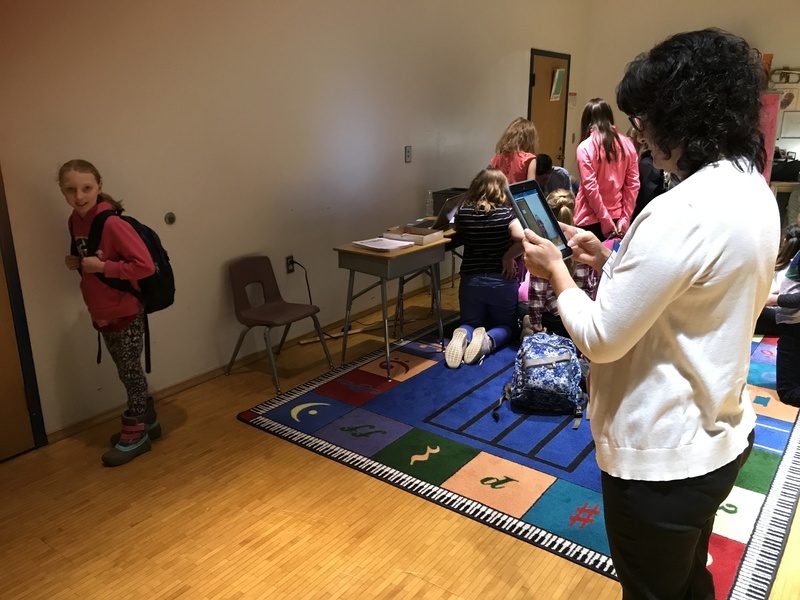 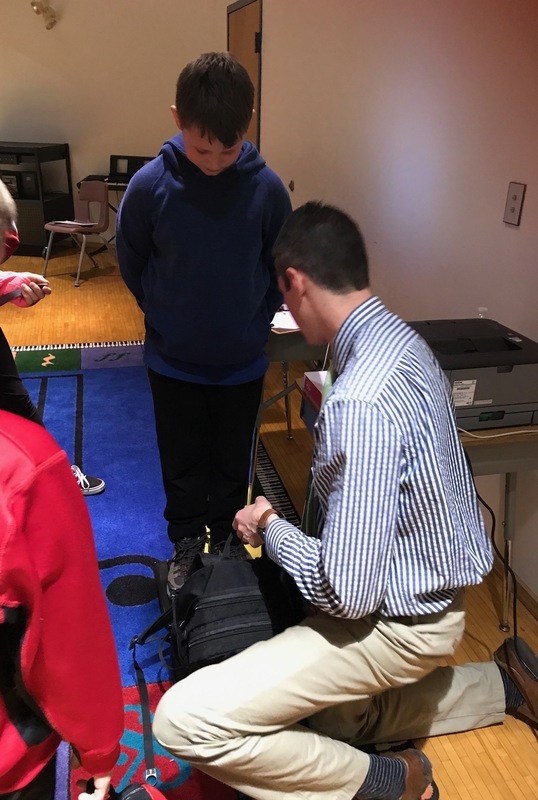 Students at CJL learned about the spine and the importance of good posture, especially when using electronics. 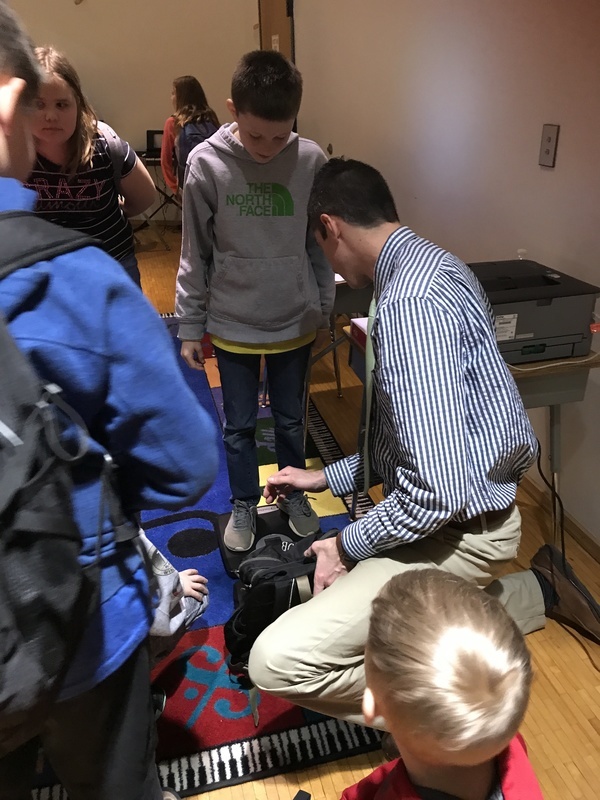 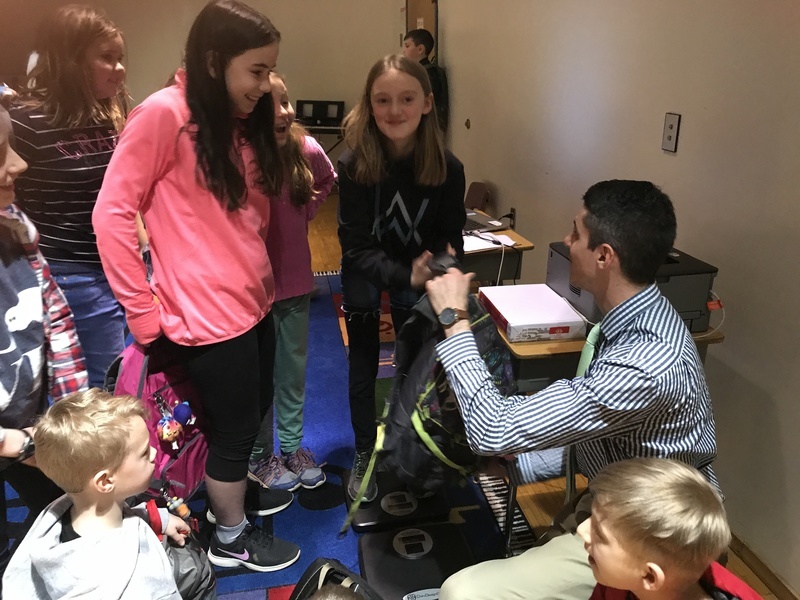 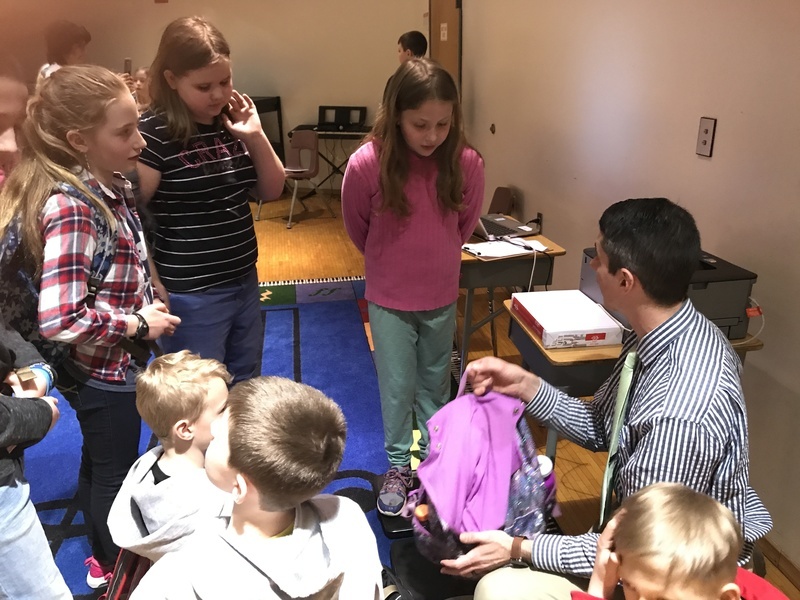 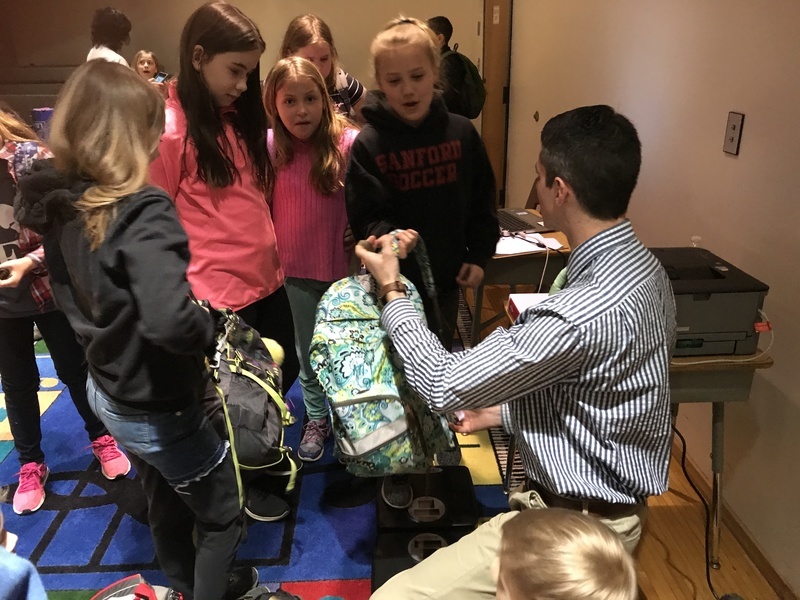 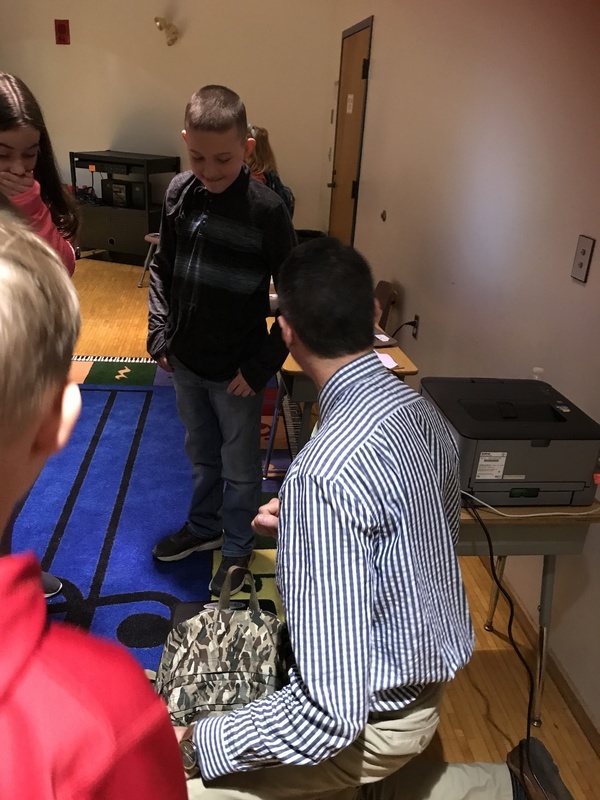 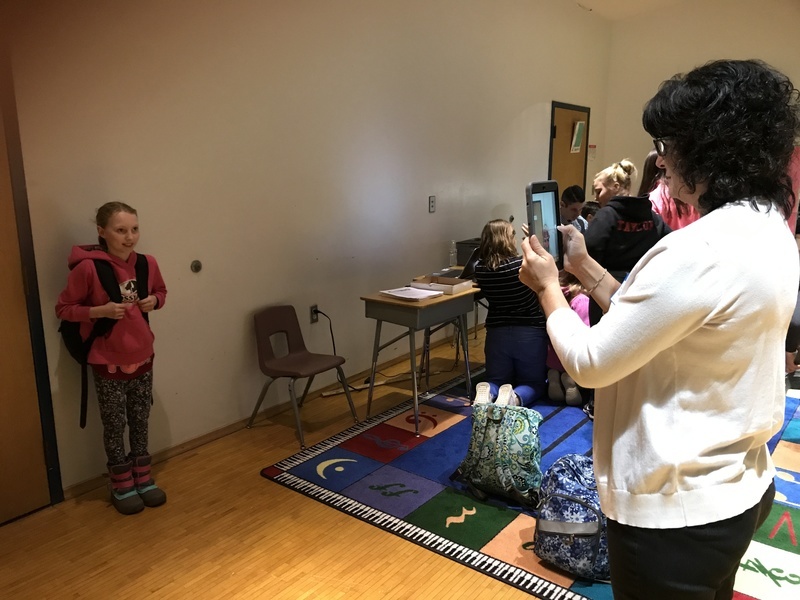 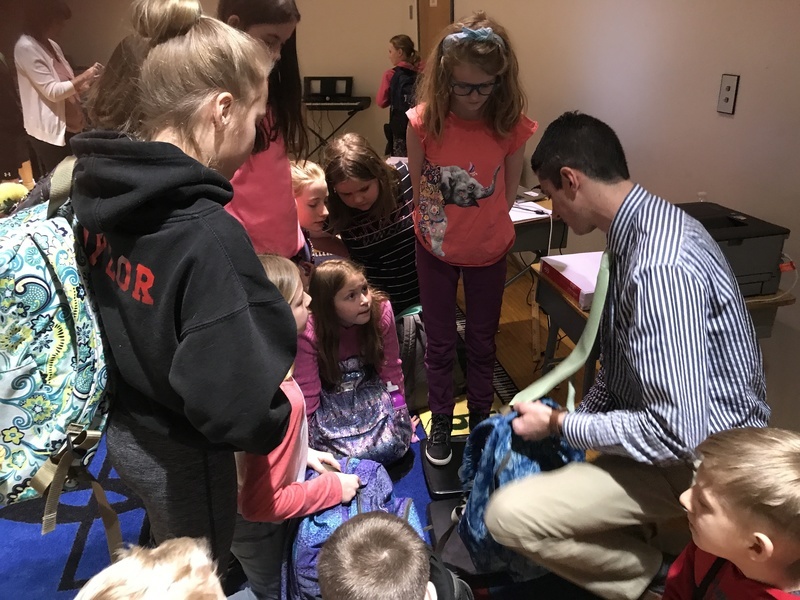 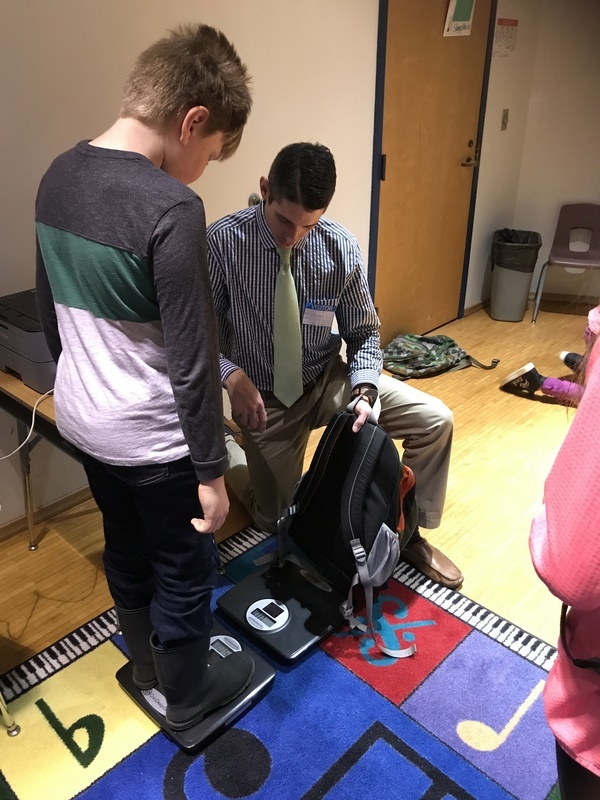 Dr. Tom Munoz III, from Back to Health Chiropractic in Sanford, also taught them how heavy their backpacks should be and showed them how heavy they were! 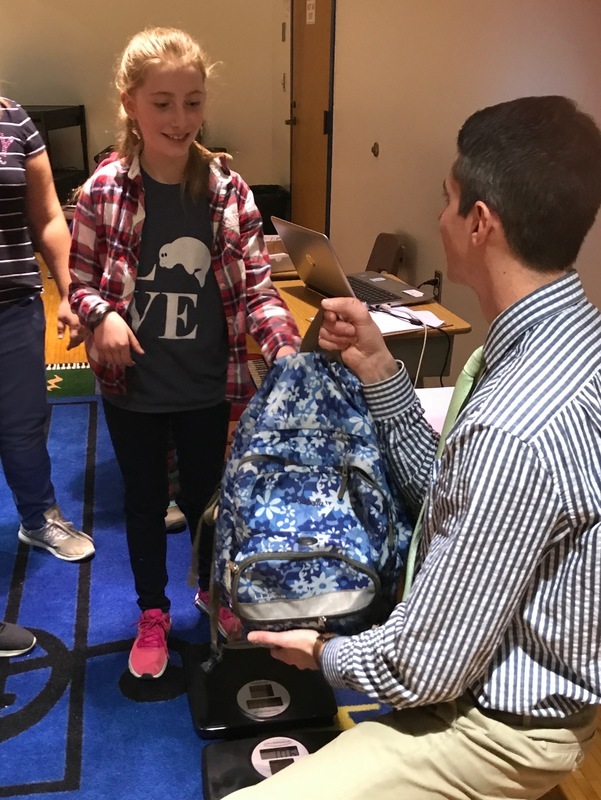 Generally, the backpack weight should be no heavier than 10% of their body weight. 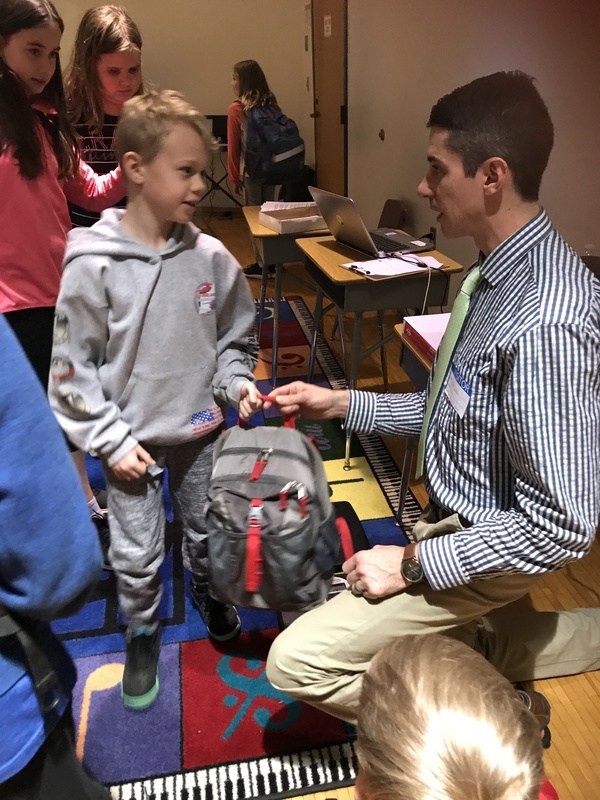 Dr. Tom and his assistant came to CJL as part of their recent Health Fair organized by Kay Wilkins, PE teacher at CJL.